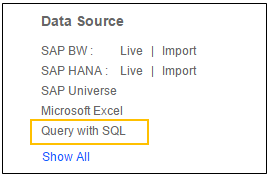 Consider your SAP Business One is hosted on a MS SQL server, you can then use “Query with SQL” option of SAP Lumira. In subsequent dialogue, search for “MS SQL”. 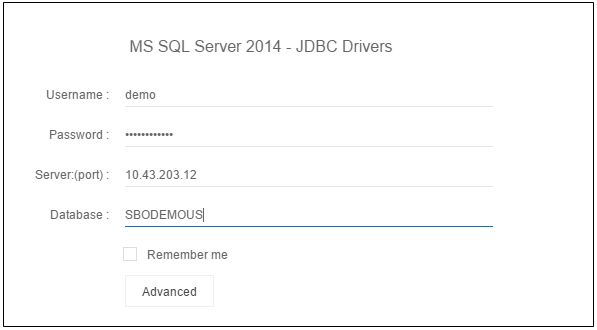 I would select below “MS SQL Server 2014 – JDBC Drivers”, you may pick the right version of your MS SQL Server. 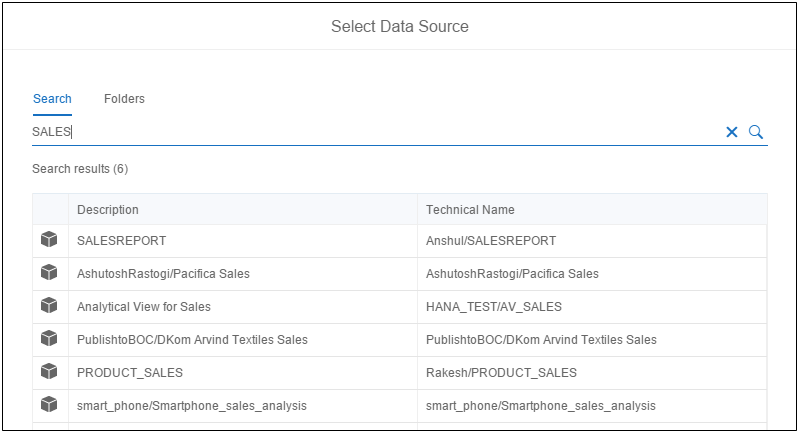 Once you are connected to database, you can select the table and preview data. 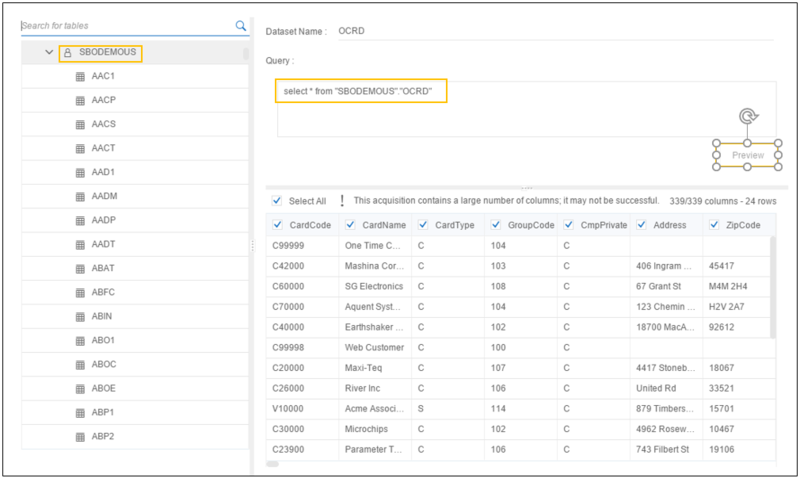 You can as well specify your own query for fetching data. 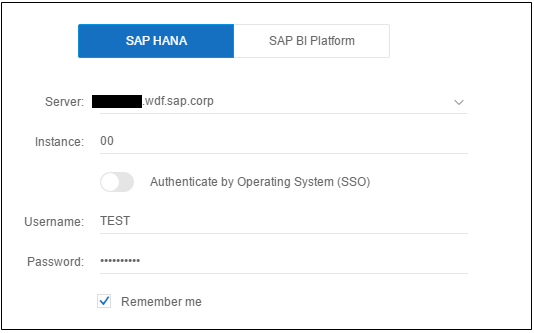 This option can be used to connect to SAP Business One, only when you have SAP Business One, version for SAP HANA. 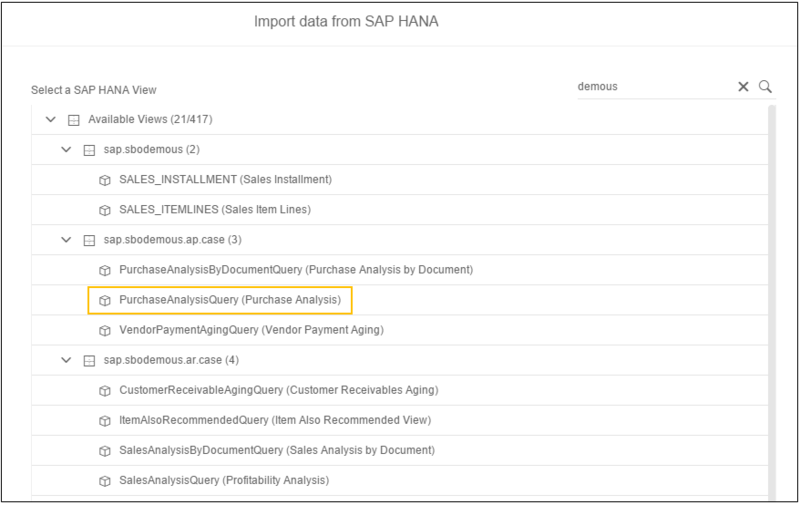 Either choose a managed connection from SAP BI platform, or provide the HANA system details where SAP Business One system is hosted. Click Visualize to start exploring that view. 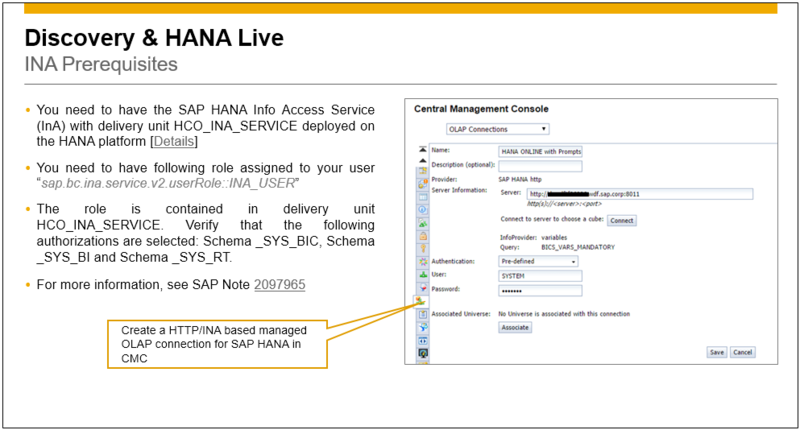 And you have INA enabled on HANA system with your user having relevant rights and permissions.